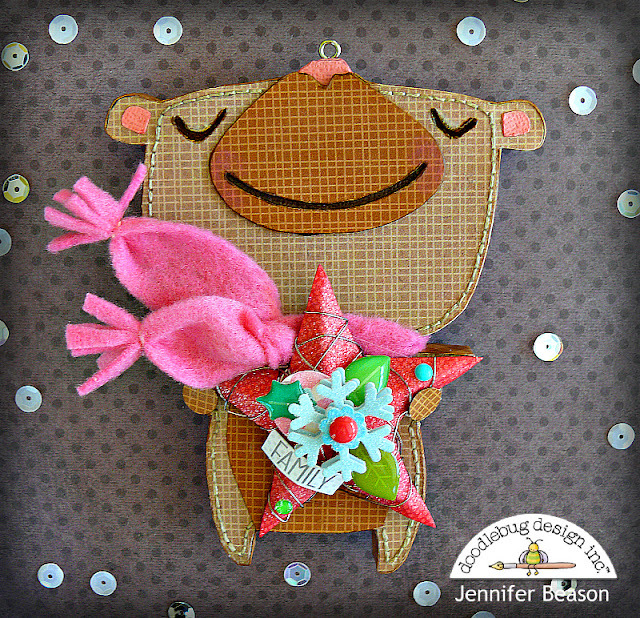 Hello, Doodlebug fans! The team and I have been challenged to find an inspirational quote or meme from Pinterest and incorporate it into our projects. 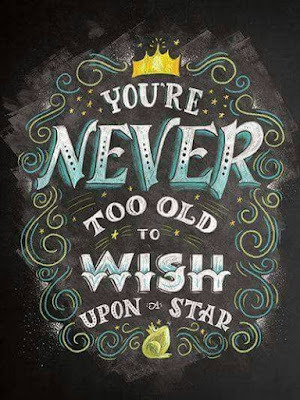 My inspiration was this fun chalkboard sign by Shana Lynn Panczyszyn. I love the quote and thought why not make some simple ornaments based on the sentiment. 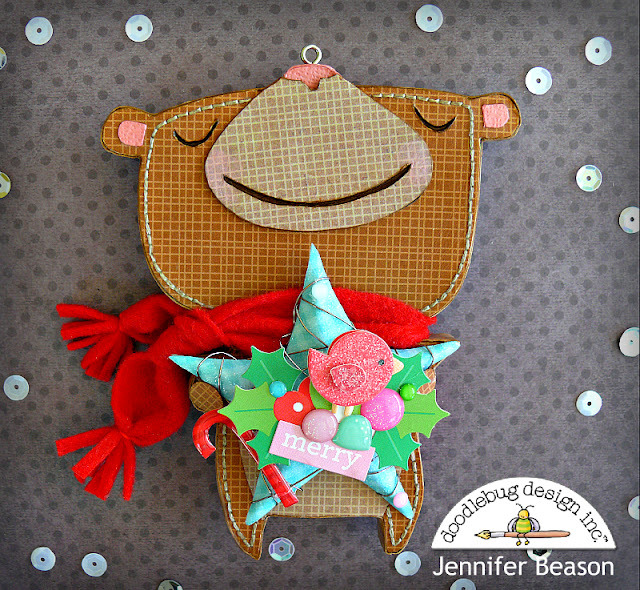 The bear I used for my ornaments comes from the Beary Christmas Cut Set from Lettering Delights. These little guys look like they are closing their eyes and making a Christmas wish! Love them!!!! 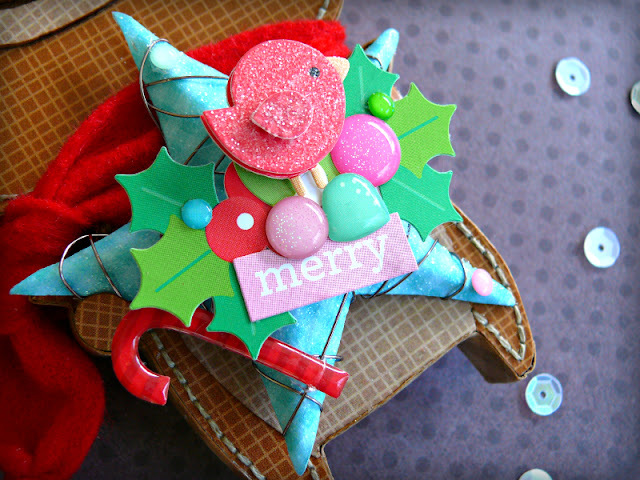 :) As I said, these ornaments are very simple to make. Here's how I made them. The base (or silhouette) of the bear was cut out first. I used thin chipboard and cut it out on my Silhouette machine. That was then glued onto two layers of foam board and cut out with a sharp craft knife. This gave me a half inch thick base for my ornament. 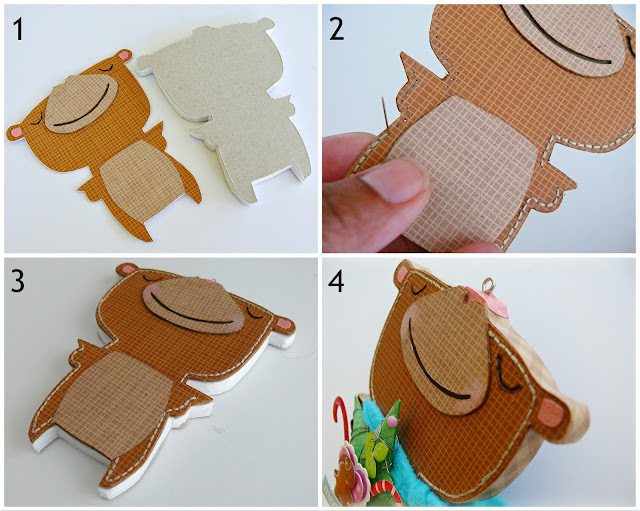 Next, the paper pieces of the bear were cut out of Linen Petite Cardstock and and glued together. 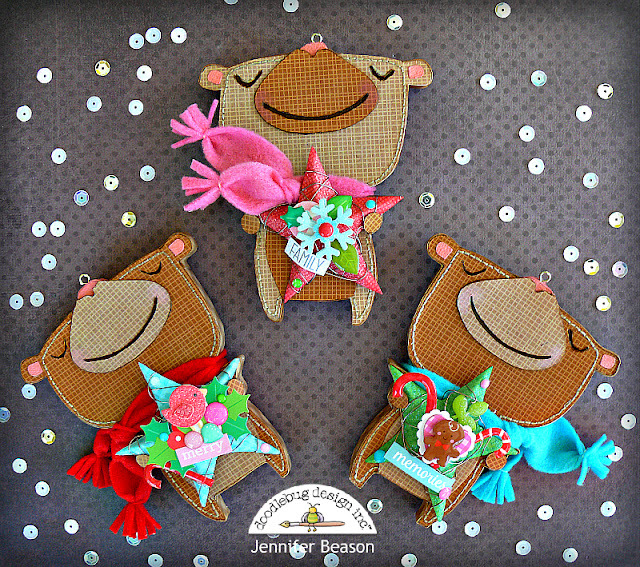 I then used some embroidery floss to stitch around the edges of each bear. 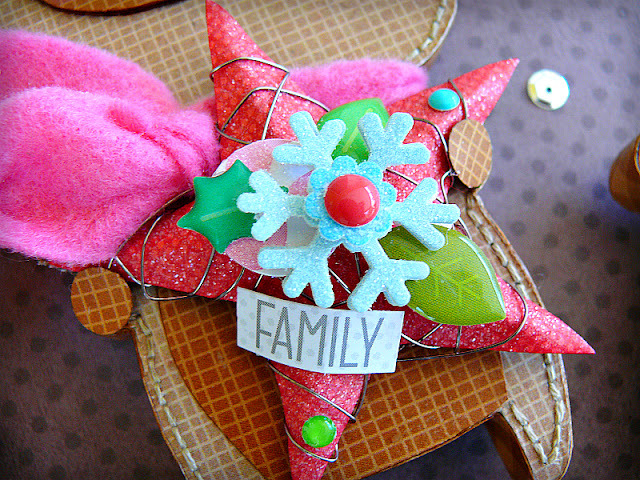 The two layers (the patterned paper piece and the foamcore piece) were then glued together. The sides of the ornament were then covered with patterned paper and some hardware was screwed into the nose for hanging. 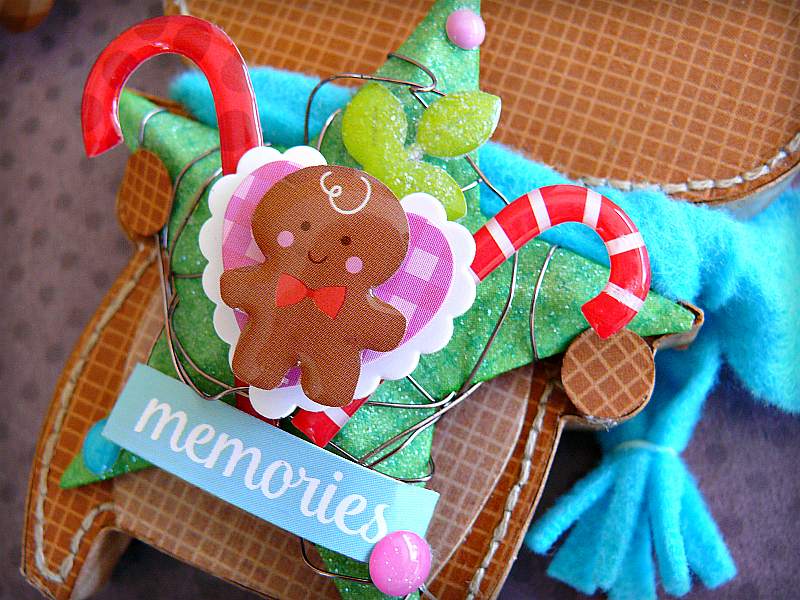 The stars were also cut out of thin chipboard then covered with patterned paper. Each point of the star was scored and folded up to give it a little dimension. 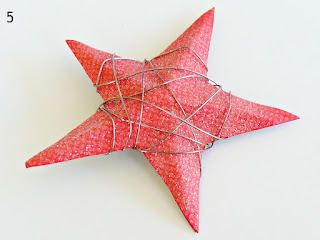 The stars were then glittered and wrapped with thin wire. 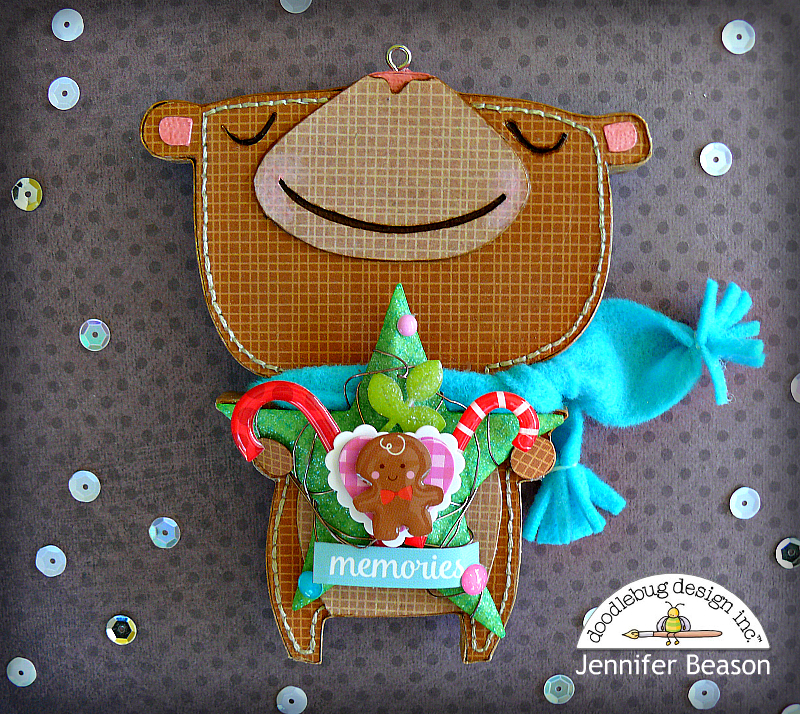 Each star was then embellished with fun sprinkles, cardstock stickers, doodlepop stickers and glitter. Here they are close up. And here are the ornaments individually. You're amazing!! They are stunning!!!! !